This is a record full of mood and atmosphere. 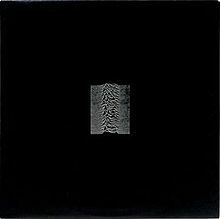 Released in 1979 at the back end of the British punk movement, Unknown Pleasures has hooks and melodies that grab you and don’t let go, all intertwined with the haunting voice of Ian Curtis. 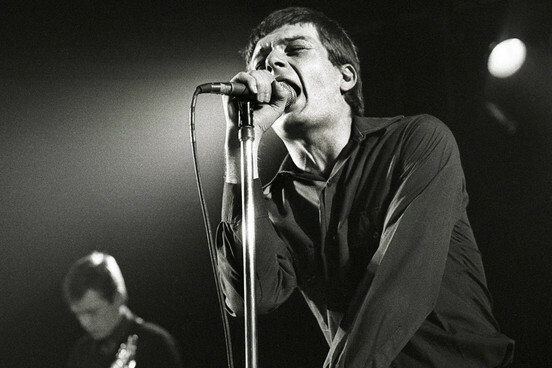 Joy Division was formed in the late 70’s amongst the factory-strewn city of Manchester. Their music echoed the grey-skied misery of a city set amongst labour strikes and economic hardship. 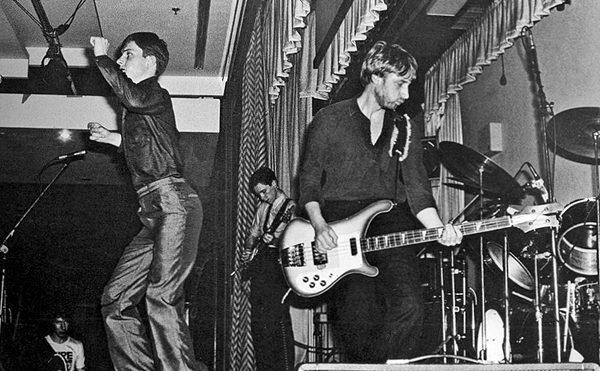 In the early days the band were known as ‘Stiff Kittens’ and ‘Warsaw’ before settling on ‘Joy Division’, a reference to the World War 2 novel ‘House of Dolls’ detailing inmate prostitution within Nazi Concentration camps. 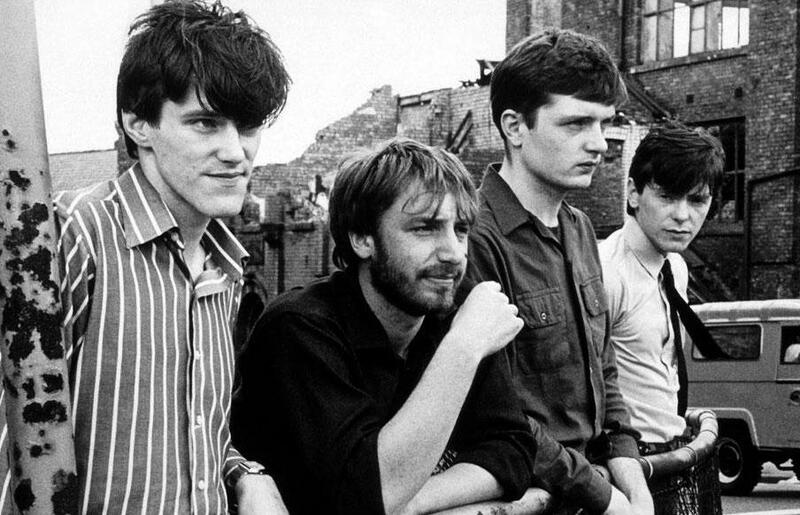 Since the incarnation of the band in 1976, Ian Curtis (vocals), Bernard Sumner (guitar), Peter Hook (bass) and Stephen Morris (drums) had released demos, were playing local clubs, doing BBC radio sessions, making TV appearances and had released an EP ‘An Ideal for Living’, all whilst working regular jobs. It all led to ‘Unknown Pleasures’. During the recording and mixing of the album Producer Martin Hannett changed the sound of the band, the rawness of the live performances were gone. This was all about mood. He added depth and meaning to songs that were already dripping with such things. The lyrics were mostly dark and Hannett provided the perfect partner for that. On “She’s lost Control” Curtis sings “Confusion in her eyes that says it all”, its about a girl he had met who later died of an epileptic seizure, a condition that he suffered from. On “New Dawn Fades” Curtis starts in a monotone voice before the pain comes through, “the strains too much, can’t take much more”. “I remember nothing” is the perfect ending to the record, its drawn out and moody, allowed to breathe. Watch the live performances and see the raw emotion from Curtis and how he loses himself in the songs, this was a band with many facets. On this record it all came together, the lyrics and pain of Curtis, the driving bass of Hook, the guitar play from Sumner, synthesizers, changing drum parts of Morris and Hannett’s production. It’s a masterpiece but at times a tough listen, knowing the heartbreak that was to come, with the suicide of Curtis a mere 12 months after this was recorded, which led to the obvious demise of Joy Division. After his death they did release one more album, the excellent ‘Closer’. The remaining band members would go on to form New Order. In later years everyone from Nine Inch Nails to The Cure have covered their songs and they’ve developed a cult following. To get a real sense of what this band was about you must see Anton Corbijn’s brilliant 2007 movie ‘Control’. Unknown Pleasures is not for everyone but for me its one of the best records of all time. Previous PostPilatesNext PostCan the Rio Olympics bring me back?